I had the pleasure of meeting this cute little family in the fall. We were graced with that last bit of warm, fall light. I love his little belly laughs so, so much! 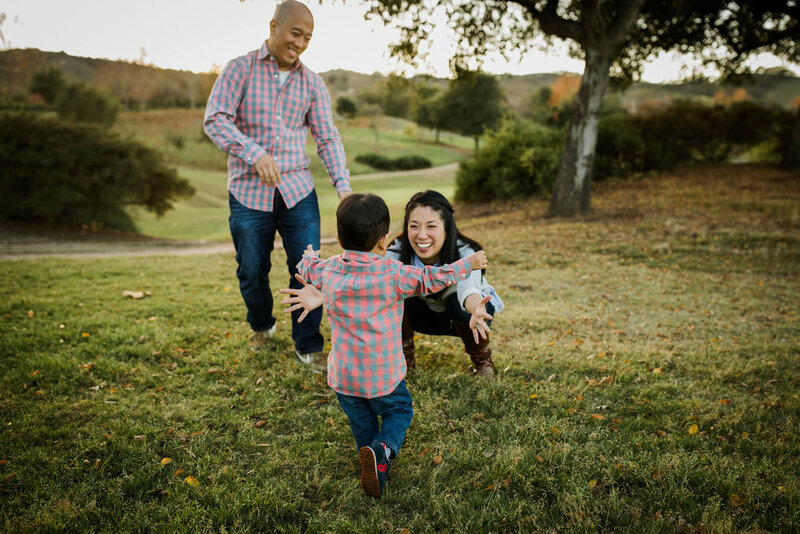 Other family photographers often comment how it's always the mom who books their family photo session, but I often have dads who do the arranging :) Ray contacted me wanting a fall family session for his wife and two adorable boys. 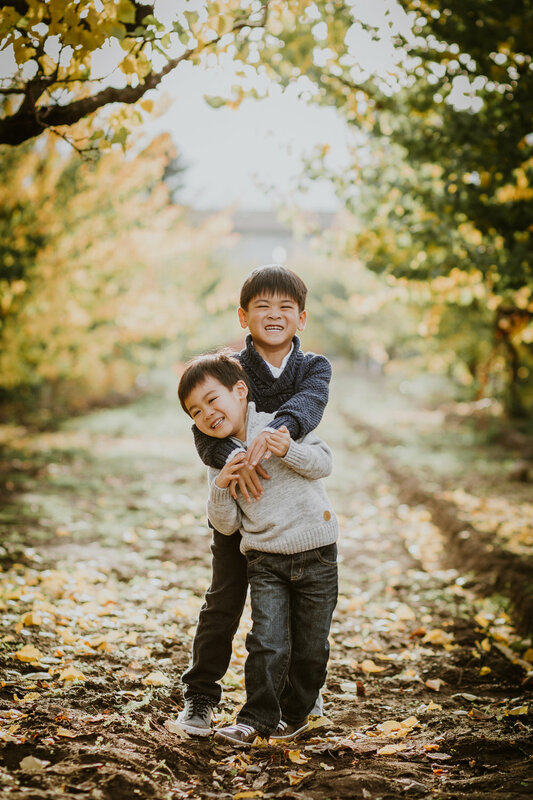 We decided to shoot at a small orchard in Saratoga on a beautiful late fall day. 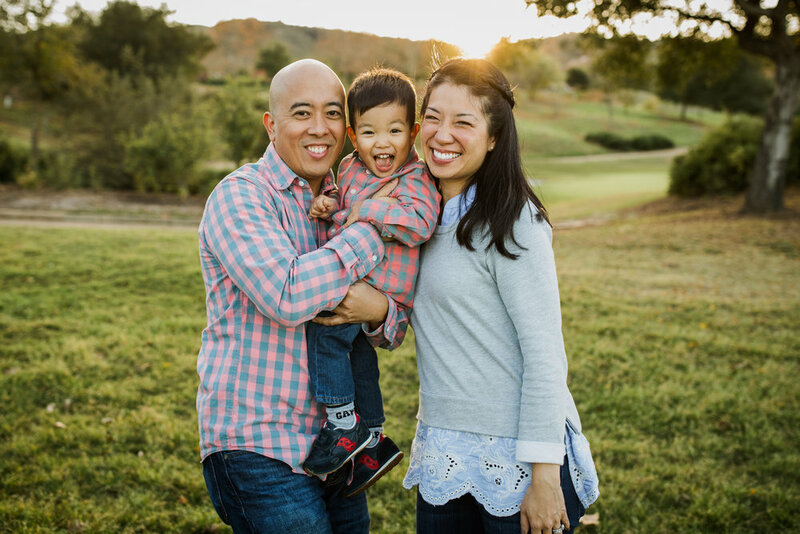 The boys were well behaved and so much fun and Ray and his lovely wife were naturals in front of the camera. I have the best job ever, getting to meet and document families such as theirs!